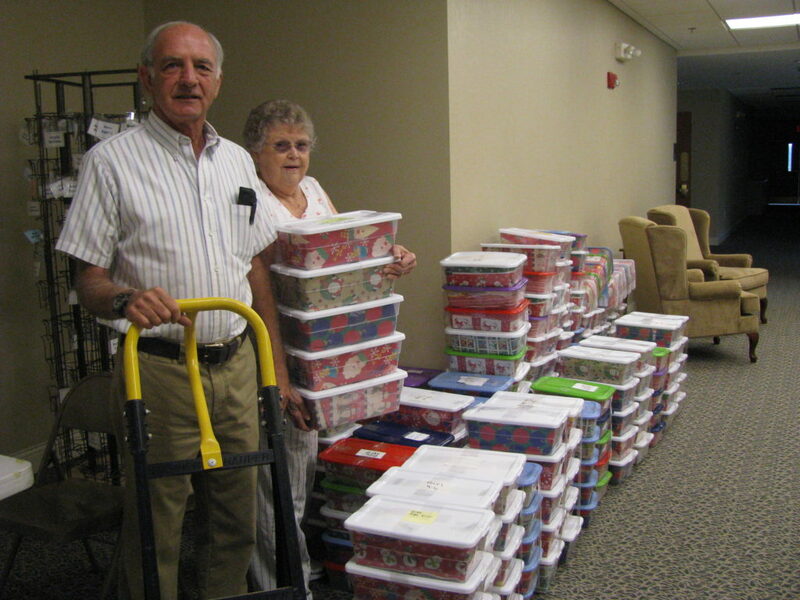 For the past 13 years Central has collected gifts to send to children in Nicaragua. 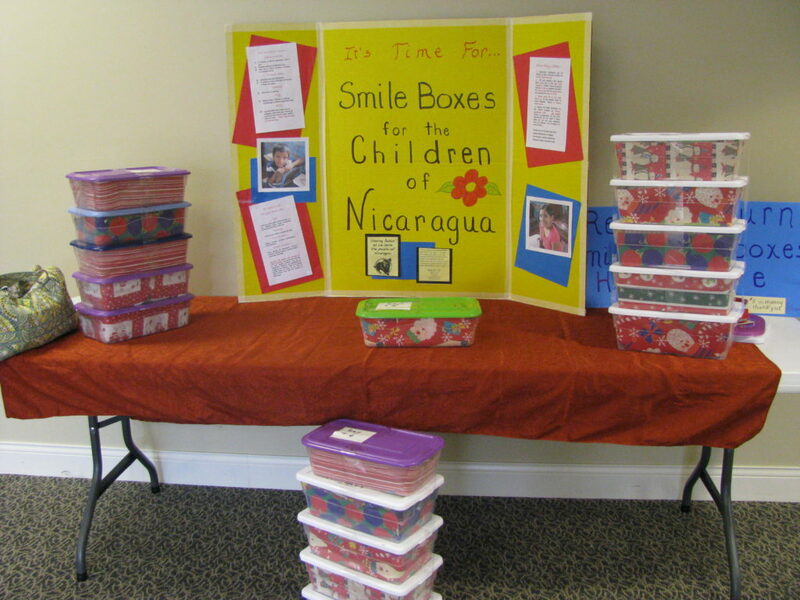 Coordinated by Mision Para Cristo of Jinotega, Nicaragua, this program seeks to give simple and useful gifts to children for the holidays. For many of these children, it will be the only gifts they’ll receive. 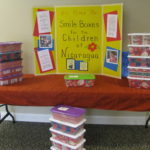 Louise Clites, who has made several trips to work with Mision Para Cristo, has organized these drives, entitled “A Smile For A Child At Christmas”. 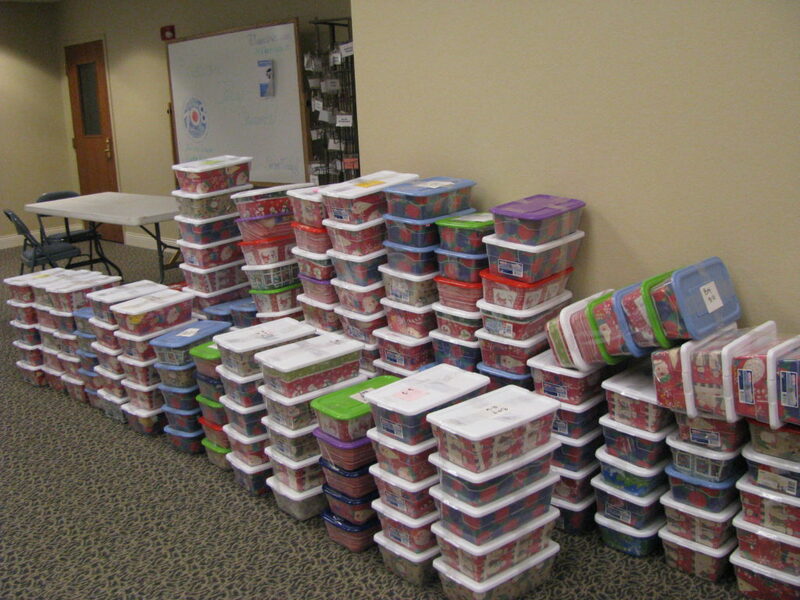 In 2016 203 shoe boxes were filled and made ready for shipment. 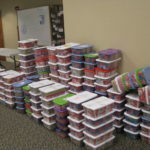 These, along with thousands of other boxes from churches of Christ around the U.S., will be handed out in the name of Christ. Our Lord has charged us to “go into all the world” (Mark 16:15). Through this effort, that’s just what we’re attempting to do.